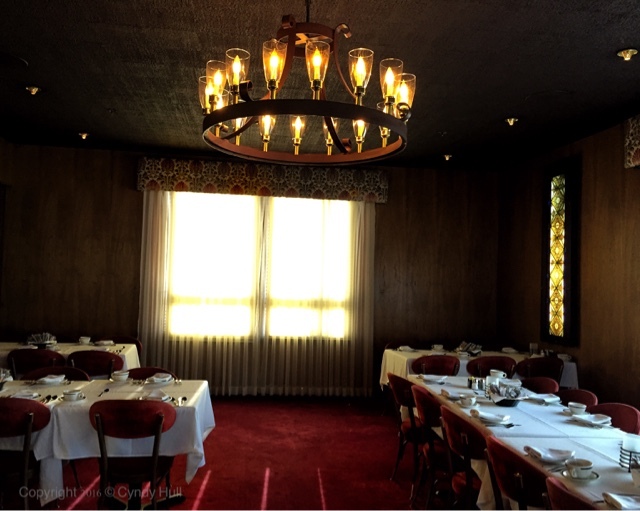 HIPSTER ALERT: Come to Butte, Montana - Lydia's Supper Club is your interior design Mecca. For the rest of you: Come enjoy lingering dinner conversation - Lydia's iconic Butte Italian ambience comes replete with relish tray, ravioli, spaghetti, French fries and spumoni, and unlimited Montana hospitality. How about I meet you there? Oo, that would be dandy!